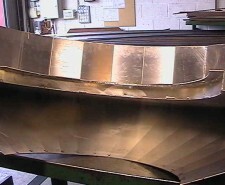 If you can design a sheet metal component which can be manufactured in one piece this is nearly always the best approach. 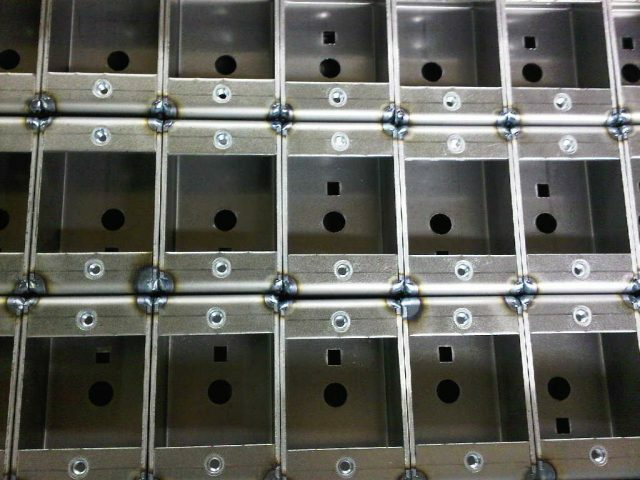 However, you may have to design a component that has two or more gauges of sheet metal, shapes that would be materially inefficient to be CNC punched from one part, impossible to be manufactured as one or needing water tight joints. 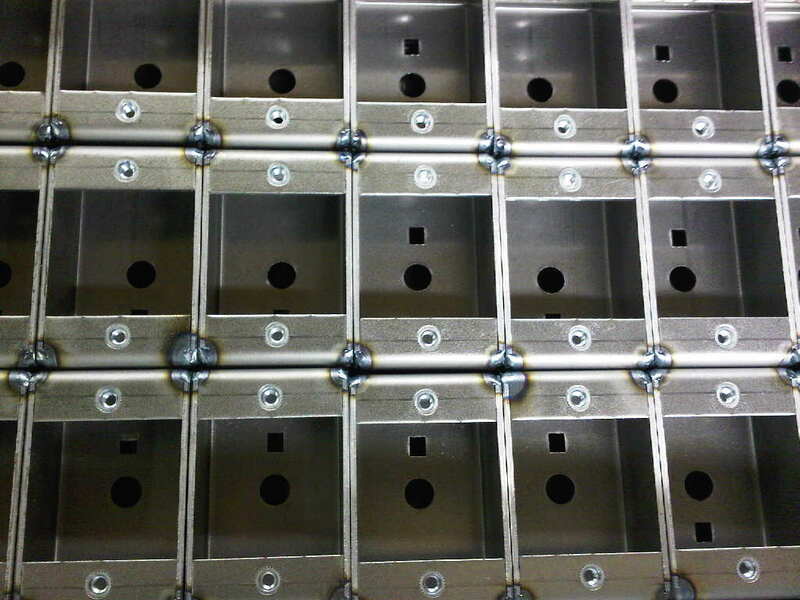 As with spot welding; tungsten inert gas (TIG), metal inert gas (MIG) or gas welding enables you to bring these parts cut from sheet metal together into one fabrication. 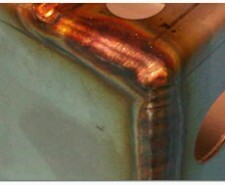 You have to be aware that a physical witness of the welding process will be seen and a heat affected zone (H.A.Z.) 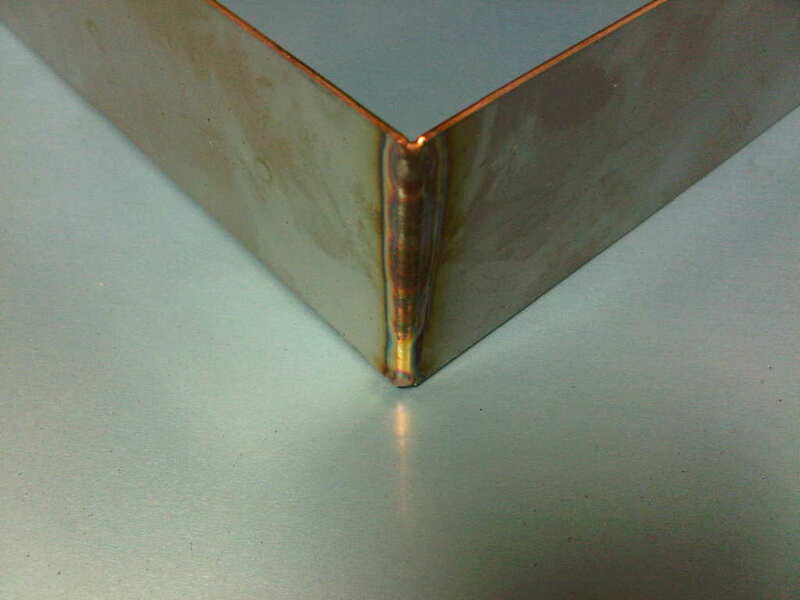 which will be visible as a burn mark on either side of the weld on the surface of the sheet metal. The weld line can be cleaned back to the parent sheet metal and if the part is painted or polished the welded joint can be be made invisible in the final sheet metal fabrication. Tungsten inert gas welding is a type of arc welding process, which uses a non-consumable tungsten electrode, shrouded by a protective atmosphere of inert gas, such as argon. 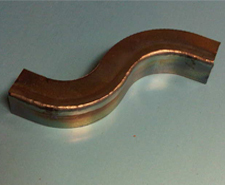 The extra weld metal if needed can be supplied by a separate filler rod or off cuts of the parent metal. A direct current is used, with the electrode being electrically negative and the work piece electrically positive to avoid overheating and melting of the tungsten electrode. 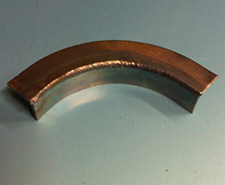 The metal inert gas welding process uses a consumable electrode which can be in the form of copper coated coiled wire. The same gas as TIG welding, argon is used to shield the weld from the atmosphere. As with TIG welding a direct current is used but with the electrode (wire) being electrically positive and the sheet metal work piece electrically negative to generate more heat therefore melting the electrode. In some specialist instances we will need to gas weld or braze your components using oxy-fuel torches. 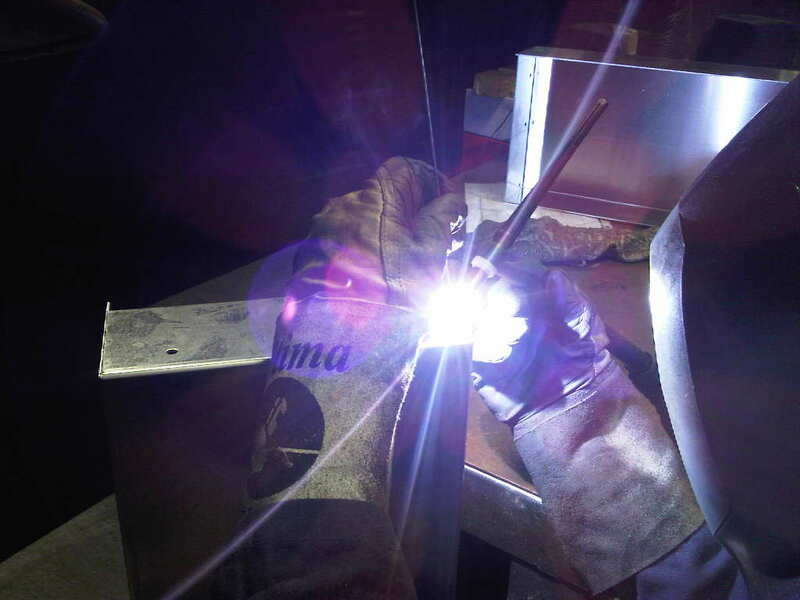 This process is now only used where TIG or MIG are not suitable and we will guide you to the selection of the most appropriate welding process for your sheet metal fabrications. Some of the welded sheet metal components you can see on this webpage shown only a small cross section of the vast range of components we weld in mild steel, zintec, galvanised steel, stainless, brass and aluminium alloys. At V&F Sheet Metal in our factories in Fareham, Hampshire we have a range welding machines with the capacity to weld all sheet metal materials up to the gauges that we can CNC punch and beyond when we need to laser cut them. For specific welding fabrication needs please contact us direct where we can discuss your project and the best way to handle your fabrication welding needs.